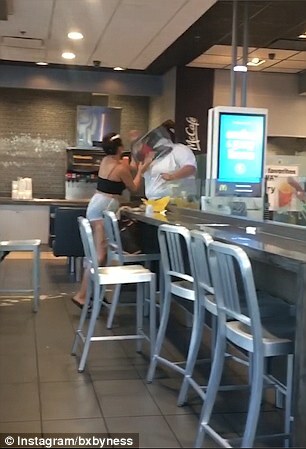 This is the shocking moment a McDonald’s worker was filmed brutally beating a customer after she allegedly tried to fill up a water cup with free soda. 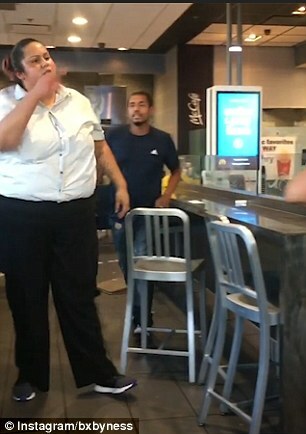 She then picks her up and throws her over a nearby table as other employees and even a customer runs over to try and break it up. 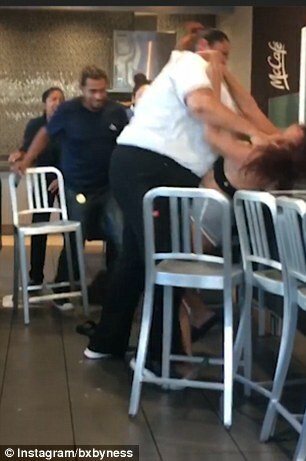 The pair are eventually separated as another McDonald’s worker tries to move the customer away, but the customer then begins fighting her instead. 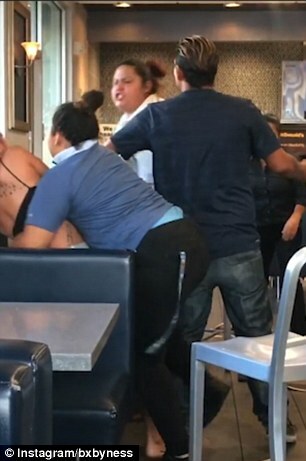 That restarts the brawl, with the customer beaten in the head and face a second time before the original employee throws her over another table.